Enjoy the privileges as a private club member for 14 days. Members: Login to receive shopping discount code. Kinona makes flattering golf clothes frankly, because no one else was. Course to cocktail jewelry designs created for the fashionable golfer. Stand out on the golf course! 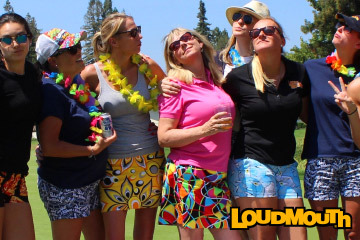 Loudmouth Golf apparel is comfortable, bright and of course, FUN! 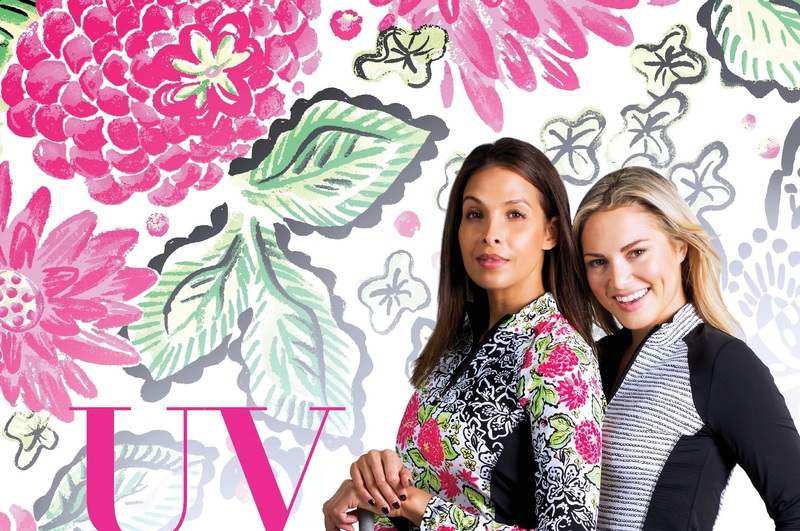 Accessorize your golf and tennis game with cheerful prints and patterns. 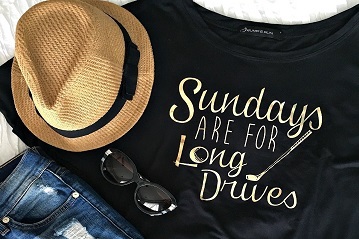 UPF Suncare you can wear! 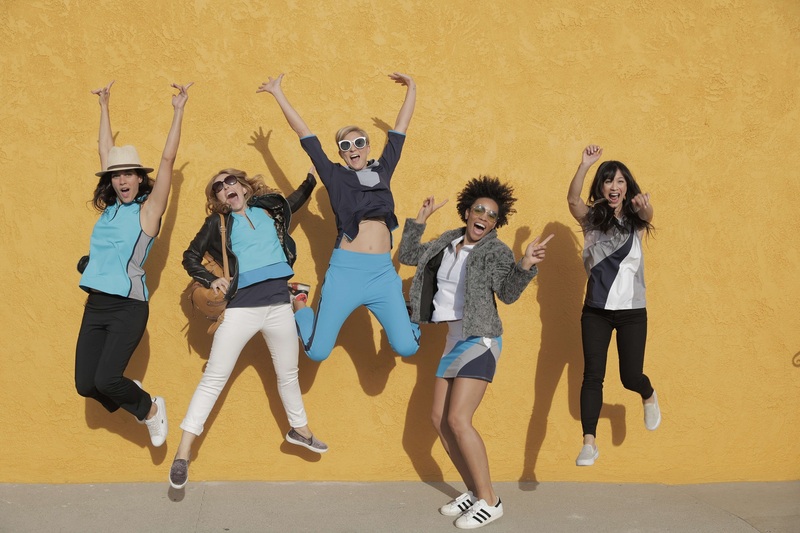 Athleisure golf wear that can be worn both on and off the course.